Unconscious bias refers to the biases that we are unaware of but have a profund impact on the decisions we make. Unconscious bias has been shown to impact the outcomes for under-represented groups such as women in STEM fields. In our highly-evaluated training we include the concept of unconscious bias, how our brains work, what this means in the workplace and what can be done to mitigate it in decision-making processes. The training asks challenging questions of individuals and of organisations, inviting participants to reflect on where inequalities can be embedded and what steps can be taken to create inclusive workplaces. 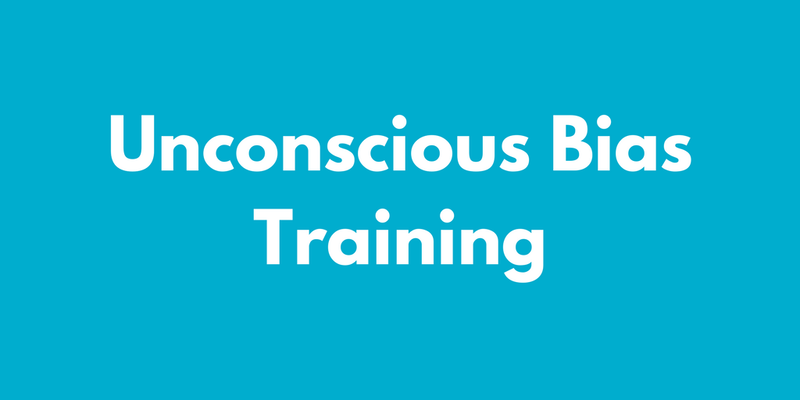 The session outlines the consequences of both conscious and unconscious bias and explores how raising awareness through a training session is only the very beginning of tackling the issue.